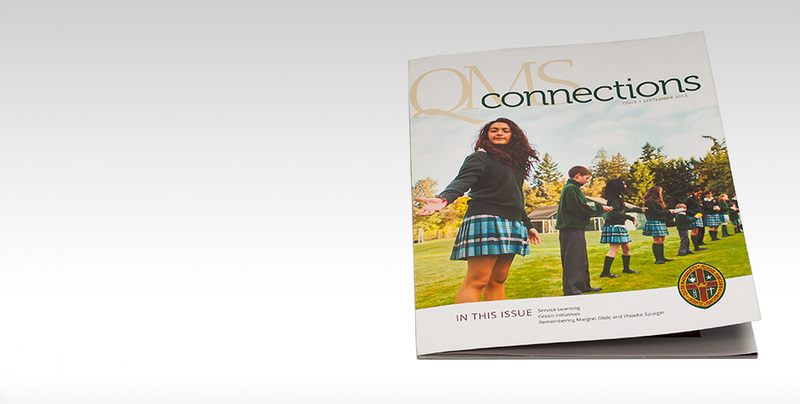 Connections magazine for Queen Margaret’s School serves multiple purposes. 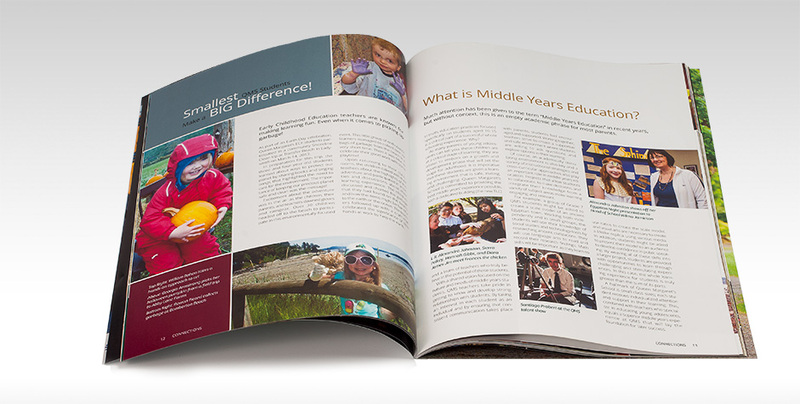 Not just a robust newsletter, it also is a communication tool for alumni and a fundraiser. 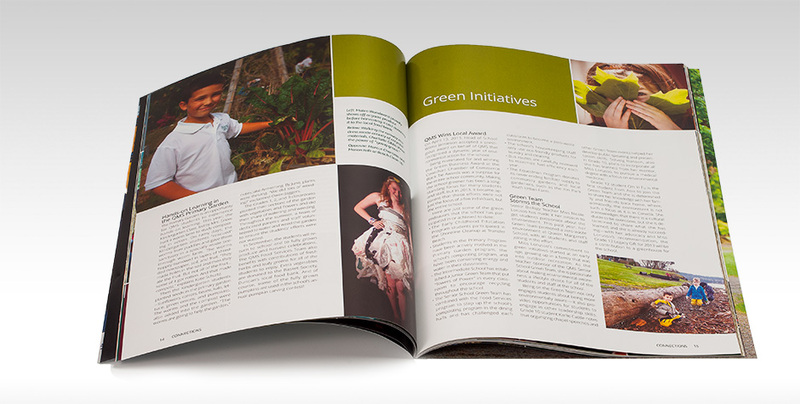 We worked closely with the school to make this project a success. 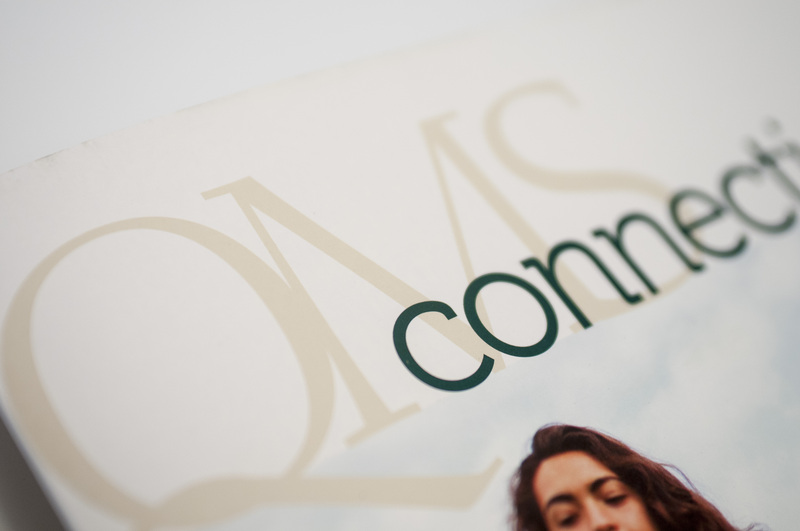 Understanding mailing requirements, printing processes and editorial layout all came into play. 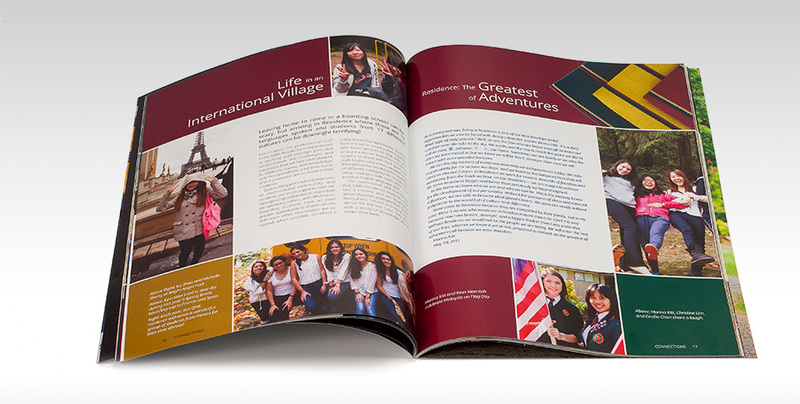 We harmonized the diverse images from both historic and current sources.